An international development organization asked me to review and test their online contractor and consultant member tools, specific to finding new jobs and contracts. While we do not provide endorsements, we have tried and tested a number of online platforms and pilot programs to learn more about new innovations and to provide feedback to professionals in our network. And, we do have feedback. In this case, several sites were tested (free and paid), and we quickly learned which provided us timely, precise, and reliable information. Here are a few benefits to consider when searching for international development tools you need. 1) Relevance – you are likely using the service for one purpose. Make sure the platform conveniently offers what you need, without distracting you with features, articles, etc. 2) Functionality – review the ‘free version’ first, even if it only offers limited access, and try and test its tools for ease-of-use, customization, accuracy, and reliability. 3) Jobs and Contracts – sites may claim 6,000 jobs or contracts, yet many are outdated, unrelated, duplicates, missing relevant information, or not as exclusive as they claim. 4) Open Tenders for Individuals – many sites are designed for large contractors. If you are an individual or a smaller contractor, a site with tenders for individuals is beneficial. 5) Short-Listed and Awarded Organizations – in order to know which organizations to target, you need a service that shares both short-listed and awarded organizations. 6) Organization Profiles – access to detailed information about organizations and their past work is invaluable, especially their work in specialty fields and specific countries. 7) References – having access to searchable project references can help you determine which organizations and projects are a good match and fit to you and your company. 8) Email Updates – find a service that sends a weekly update tailored to your needs, whether new jobs, new contracts, short-listed organizations, funding alerts, etc. 9) Profile Visibility – if you want to interact effectively with hiring organizations, it is helpful to have your professional profile accessible to its member organizations. Many sites are good, yet very few have a platform with all the tools you actually need, conveniently in one place. 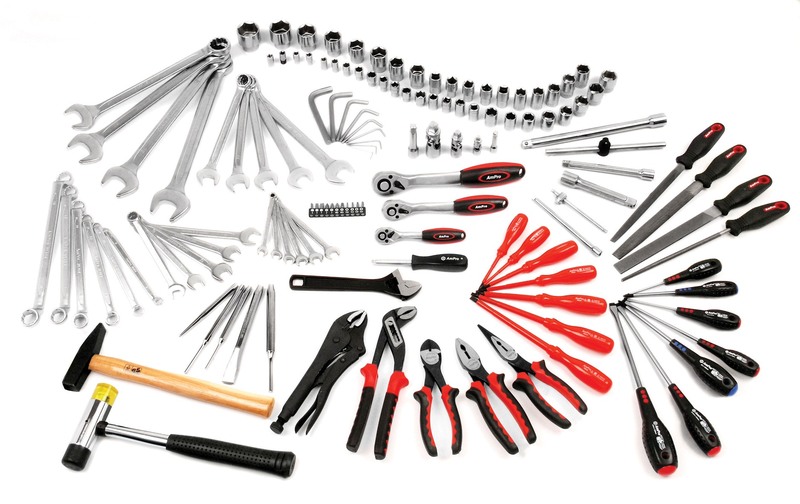 If you find a site with the tools you need, it is worth an investment. One job or contract could change your year… and your life. Which international development tools are most relevant to your actual needs?